Cuesta Rey Centro Fino Sun Grown Pyramid No. 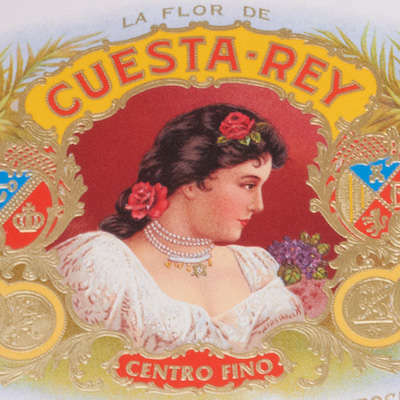 9 cigars provide a smooth, yet more full-bodied flavor than regular Cuesta Rey cigars. 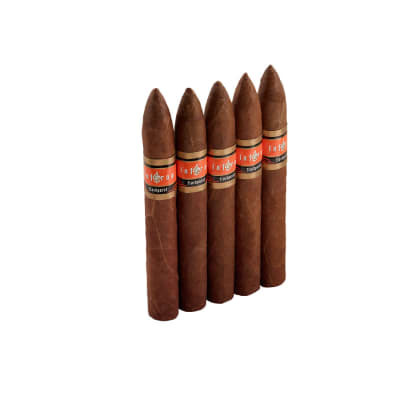 The cigars are handmade at Tabacalera A. Fuente in the Dominican Republic and flawlessly rolled in lush, Sumatra-seed wrappers sun-grown in the fertile Quevedo region of Ecuador. The filler is a hearty blend of 5 year-aged Dominican ligero longfiller for a luxurious, full-flavored evening smoke. Truly in a class by themselves, and another fine example of fine Arturo Fuente craftsmanship. Awesome cigar! Great taste and look. Would recommend trying one. 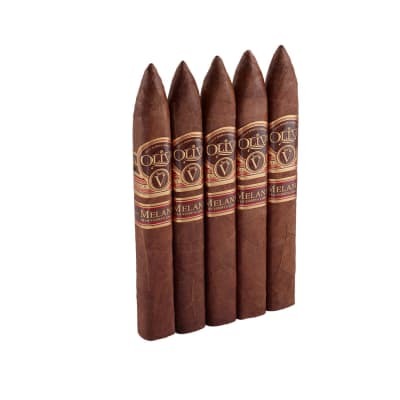 I have been buying the Pyramid #9 now for a few years and smoke all types of cigars in all price ranges. I must say for a non cuban cigar I haven't found a better smoke. this has become my favorite. Biggest surprise of the year! 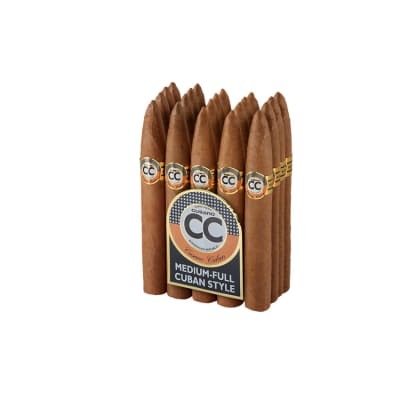 After attending this years Big Smoke in Las Vegas, and having returned home with over 40 cigars, This cigar was the biggest surprise in the bag. Smooth as silk, consistant down to the very end. Being a Fuente fanatic This was a great addition to my cigar rotation! !